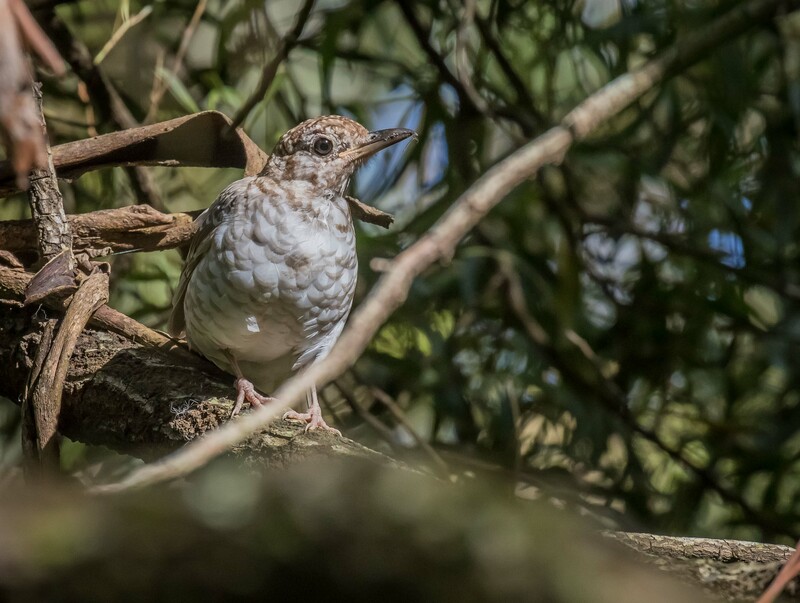 This entry was posted in Bird Behaviour, Birds, Victoria and tagged Australia, Australian Birds, Bassian Thrush, Bird Photography, Greens Bush, Juvenile Bassian Thrush, Mornington Peninsula, Mornington Peninsula National Park, Nature Photography, Victoria. Bookmark the permalink. Nice find Malt, it is lovely when they exhibit such innocence and allow you to get close and take a shot.